A senior Iranian official has voiced the Islamic Republic’s support for the promotion of stability and security in the region and among the Non-Aligned Movement (NAM) member states through diplomatic means. “The Islamic Republic of Iran pays heed to the strengthening of stability and security in the region and among the Non-Aligned Movement members and removing the obstacles [in their way] through political and diplomatic approaches,” Iranian Deputy Foreign Minister Hossein Amir Abdollahian said in a meeting with his Australian counterpart Paul Gregson on Wednesday. The Iranian official described the issue of Palestine as the most significant matter for the region and highlighted the problems and threats posed by the Israeli regime in the region, including Tel Aviv’s continuous violence against the Palestinians, the Judaization of East al-Quds (Jerusalem), destroying the Al-Aqsa Mosque in East al-Quds and the siege of Gaza. 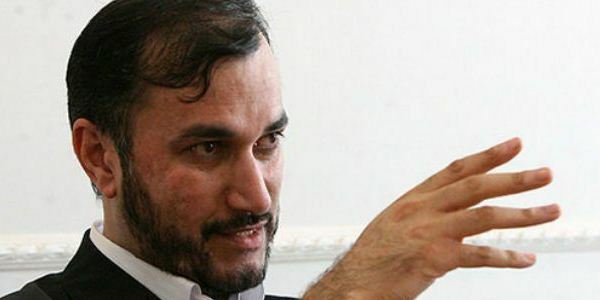 Amir Abdollahian further said that Iran attaches great importance to its bilateral ties with Australia and to diplomatic consultations with Canberra. The Australian official, for his part, underlined the significance of the Tehran-Canberra relations and called for the continuation of consultations between Iran and Australia. He also described as important the Islamic Republic’s role in the region.